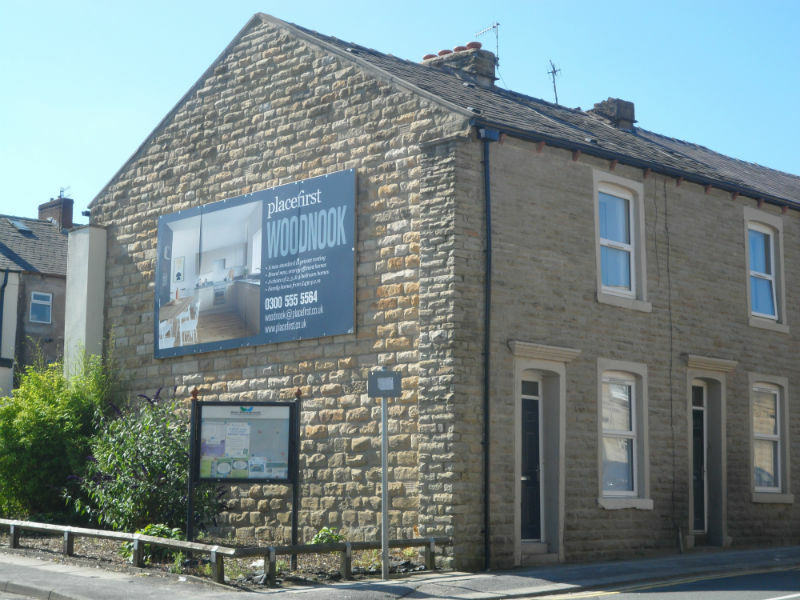 As part of an ongoing regeneration facelift programme in Hyndburn, Rosslee Construction facelifted approximately 260 houses over a 2 year period. The extensive works included sympathetic cleaning, stone cleaning, masonry repairs, replacement of rainwater goods, structural repairs, some roofing and rebuilding boundary walls. 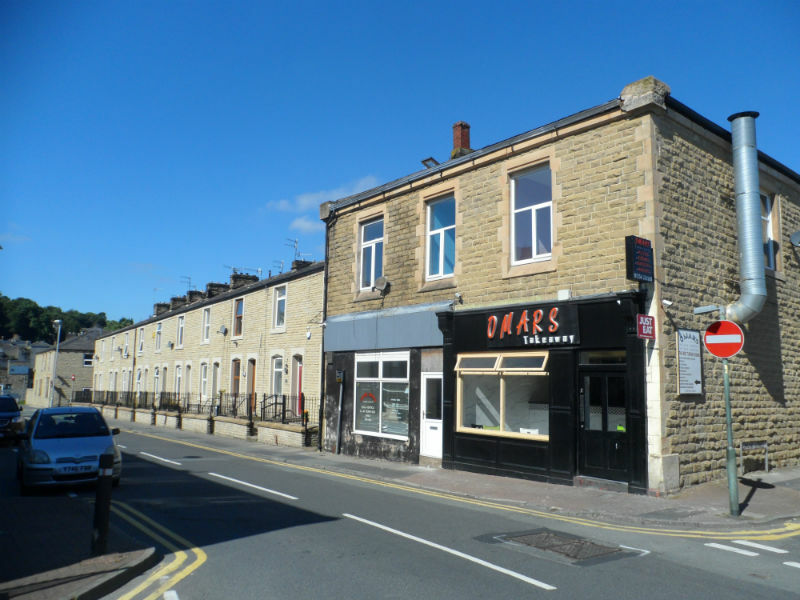 There were elements of rebuilding and remodelling to some properties for example converting shops to houses with additional internal works. 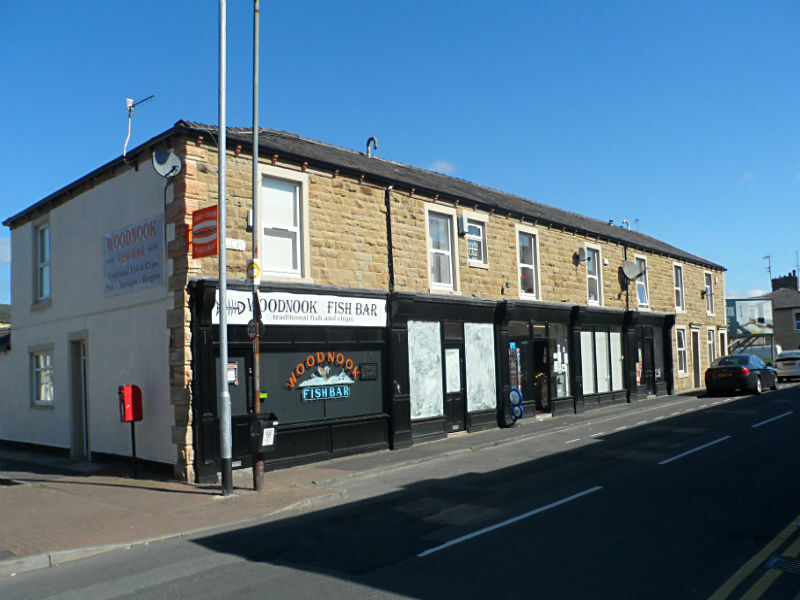 Shop front renovations involved replacing Victorian shop fronts with aluminium to restore them to their former glory. 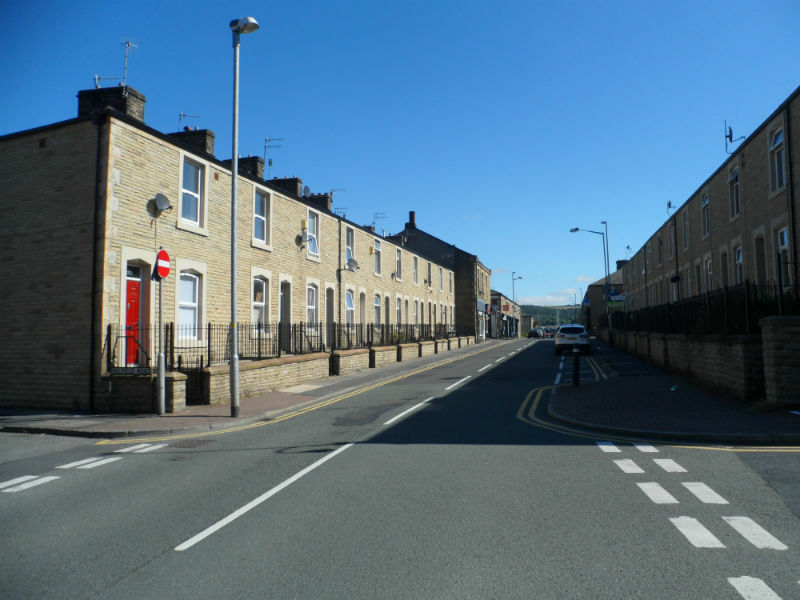 The project was part of a local regeneration heritage scheme as some streets bordered onto conservation areas. It was a £2.4m government funded scheme within the public realm. All of the houses were privately owned and occupied during the works. All of them were on the street front and were part of a small commercial area. 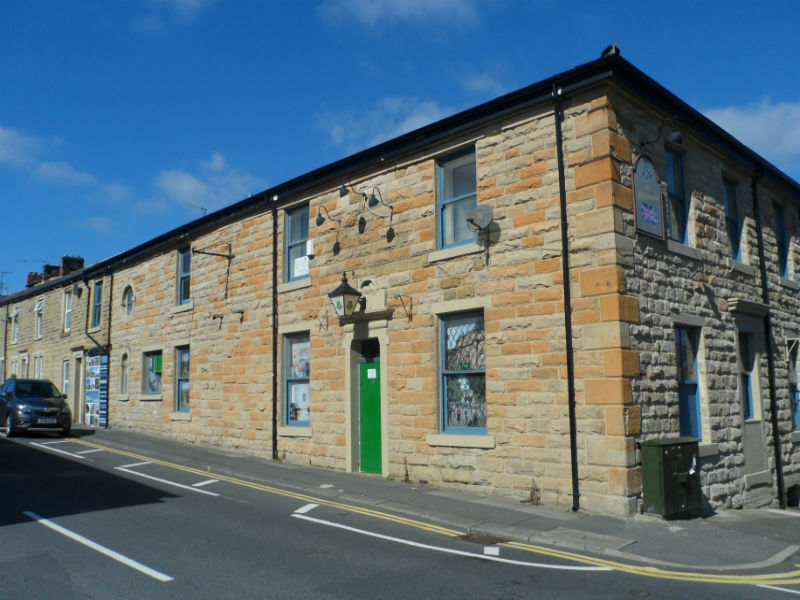 Particular consideration was needed when shop fronts were opened up with temporary protection for the occupiers and also the public.